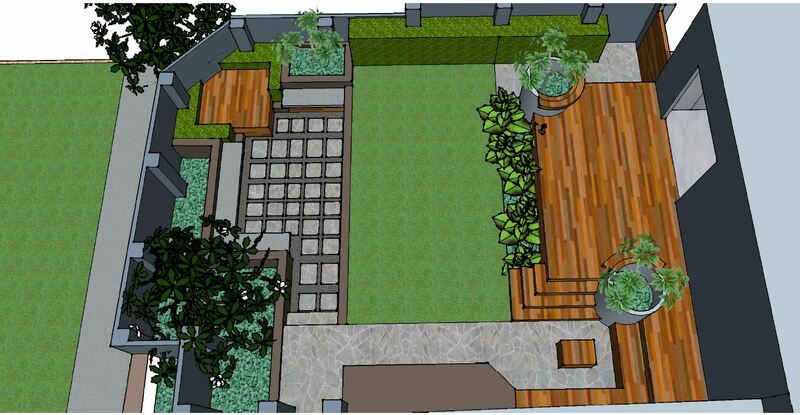 Our Perth landscape design services are personalized to your taste, budget and lifestyle. 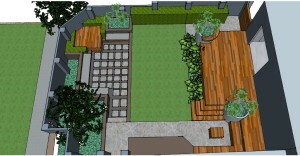 Here at Northshore, we specialize in bringing your outdoor space to life with our backyard designs in Perth. 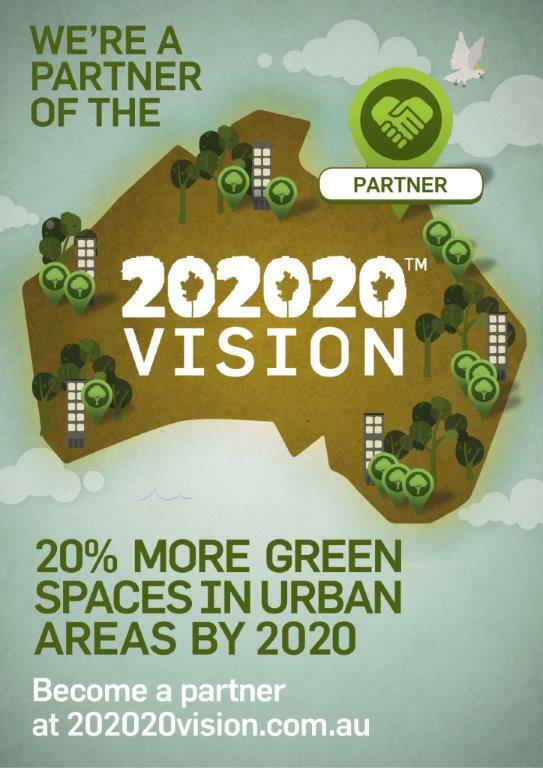 The outdoors are such a large part of Australian culture and we consider it an honour to play the key role in designing and constructing dream garden spaces. Contracting a Landscape Designer for Perth’s residential and commercial property market provides you with a well-designed project and increases your property value. 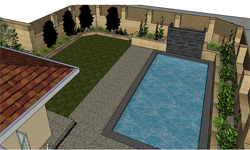 We work closely with builders and architects to implement pool and landscape design before the house design is finalized. 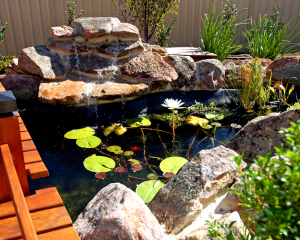 Our professional and highly qualified team of landscape gardeners in Perth are dedicated to creating the perfect environment suited to your needs and taste. 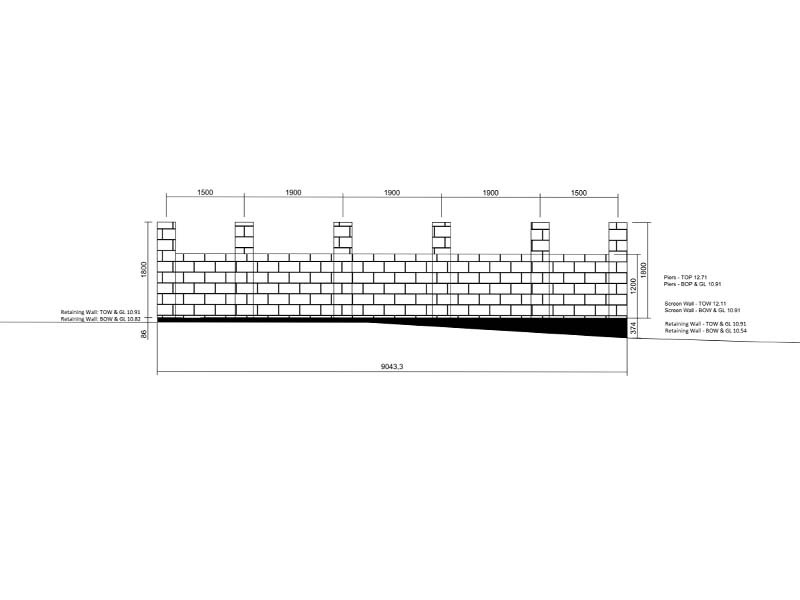 Our landscape designers in Perth work closely with our construction team to ensure all aspects of the design will be easily achieved at the construction stage. All designs are overseen by Director Jamie Wendt with 24 years industry experience, ensuring you receive a functional, meticulous design now and in the future. Contact us to find out more about how Northshore Landscapes can transform your outdoor space with our backyard landscaping in Perth.